One of the most popular birthday party options in the UK at the moment is the dance birthday party ideas, and there are so many reasons why this is the case. Besides the fact that it is an extremely fun and unique birthday party option, it also allows so much freedom and versatility as you can choose from so many themes that interest and excite you. Here are some of the popular dance class themes many people choose for their birthday party that might interest you as well. If you missed out on your chance to cheer, jump and dance in high school, you may be interested in our cheerleading dance birthday party activity. 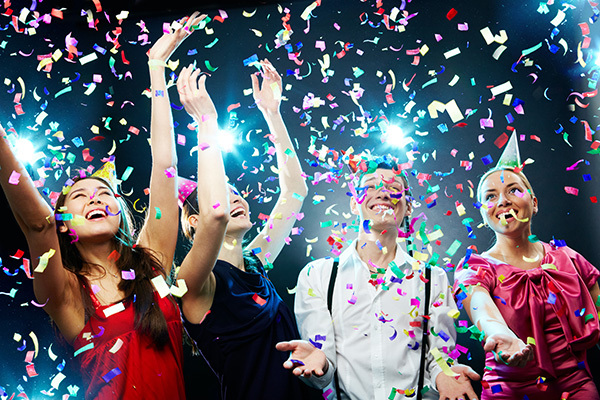 This dance birthday party is growing in popularity, and offers any age the chance to fulfil their inner teenager with a professional instructor and private hired venue. Our venues are all in city centre locations, making it so much easier for you to have your cheerleading dance birthday party while being able to carry on your hen party day or weekend right in the city. This 90min-2hour high energy session makes for a perfect dance birthday party as it allows you to try something new and interesting that you may have thought you’d never do, and is fun for the whole birthday group. With pom poms included and the freedom to choose an amazing cheerleading outfit, no wonder this dance birthday party idea is becoming more popular, as it is tailored to so many people! It’s true that for your birthday party, what you do needs to be special and unique as that’s what you deserve. Having said this, one of the most unique and exciting dance birthday party ideas we offer is a pole dancing dance class, which is a little more cheeky but still as much fun as the rest. This theme requires you to wear shorts and a vest top to get the best grip so you can really get into the theme! You will have the opportunity to learn the basic spins, moves and tricks on the pole with a trained professional to guide you and make sure you are safe. It doesn’t matter if you’re the fittest person or you just want to have fun, the instructor will tailor the whole class to whatever vibe you want and whatever fitness level your birthday party is. Are you a lover of all things Chicago? If so this dance birthday party idea is absolutely perfect for you! The Chicago dance birthday partyallows your birthday party group to embody their favourite characters from Velma Kelly to Roxie Hart, and bust out their best moves while having a good time. Taking you back to the prohibition era, this dance birthday party is a 90 min-2 hour session with a mixture of easy and complex moves, fun theme based games and a chance to perform your routine at the end, impressing the instructor and any spectators. Our dance birthday parties are tailored for anyone’s dance abilities, meaning even if you’ve never danced a day you can still join in and have fun! Everyone knows the iconic Michael Jackson and his song Thriller, but if you don’t know the moves as well as you would like to then a Thriller dance birthday party is exactly what you need. Catering for all dance abilities, this dance birthday party is a lot less complex and strenuous than the others, focusing all its attention on laughing and having fun with the iconic moves known by many. 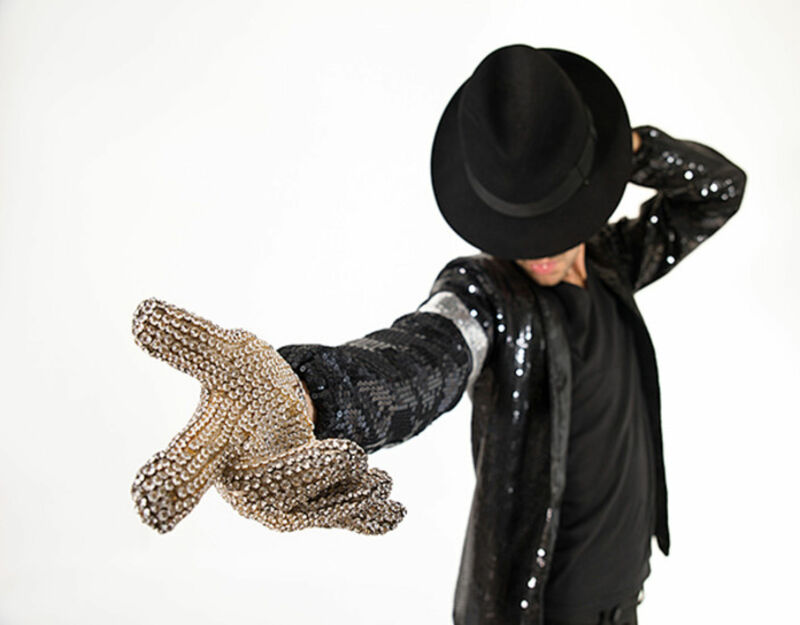 The instructor will go through some fun Thriller themed games to the tune of some Michael Jackson hits while showing you some moves you can later put together into a sequence and impress your friends, family and any other spectators. With the venues being private to your birthday party, you are free to bring whatever crazy costume and makeup you want, so you can either go wild like werewolf Jackson or stick with comfy dance clothes. If you're looking for a unique birthday party and think one of our dance class parties is right for you, contact us on 0161 341 0052 and let our events planners help you organise the perfect birthday party.